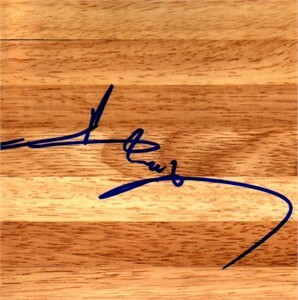 6x6 hardwood floor tile (similar to a basketball court) autographed by Chinese National Team star Yi Jianlian. 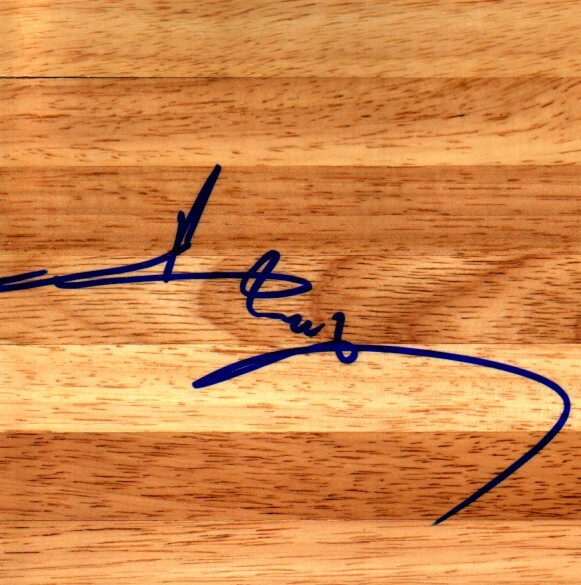 Obtained in person at NBA Summer League several years ago. With certificate of authenticity from AutographsForSale.com. ONLY ONE LEFT.